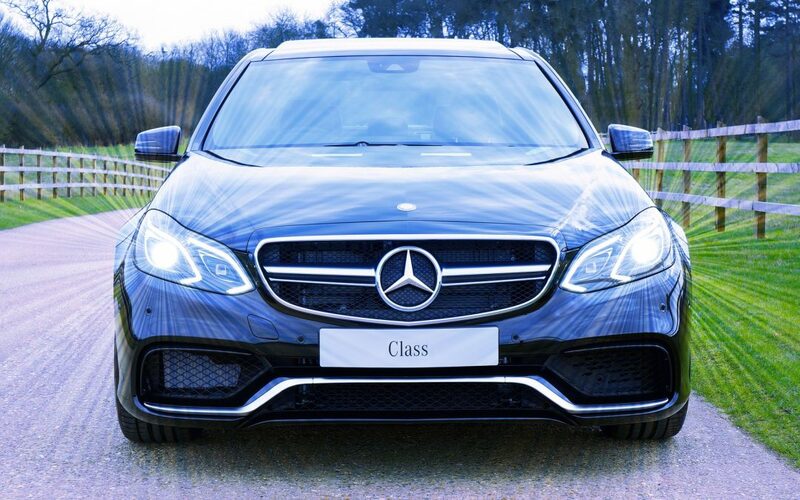 2019 has only just kicked off and the Mercedez Benz A class is already a winner. The A-Class has won 2 awards from Company Car Today who awarded the A-class ‘Car of the Year’ and ‘Premium Lower Medium Car of the Year’. It also won the What Car? safety award for 2019 when it scored the highest in the Euro NCAP crash test. Our Mercedes Specialists in Melbourne tell us why this hatchback is a great car. The A-class is a well-deserved winner that combines interior comfort with innovative technology. It has a sleek, well-designed exterior making it a popular premium small car choice. The new model is slightly bigger and smarter than previous models, but the look stays mostly the same only slightly more refined. Of course, if you want an even sportier look you can still opt for the AMG Line package. 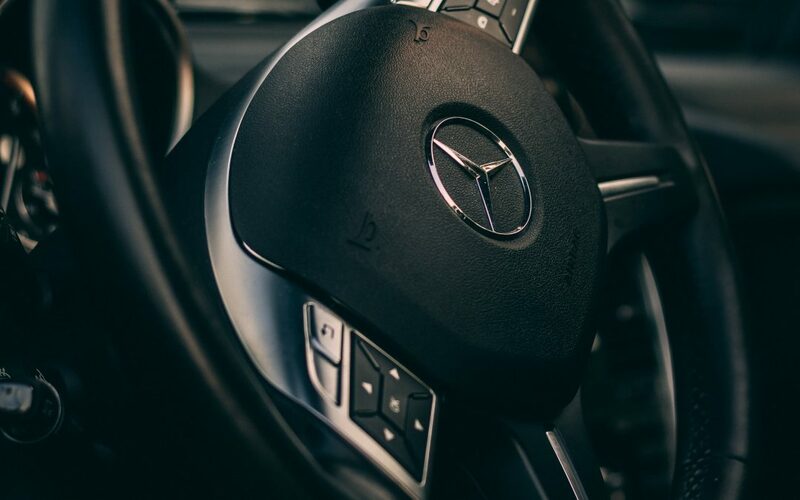 Sat nav, Apple CarPlay and Android Auto come standard with the car and who doesn’t love being able to say, ‘Hey Mercedes’. In the safety awards, the A-class showed superiority in the protection offered during a crash and also in its crash avoidance technology making the A-class one of the safest small cars to drive. The drive assist technology includes lane centring, speed limit detection, guided lane changes and adaptive cruise control. Our Mercedes Specialists in Melbourne offer top-rated car service and repair. 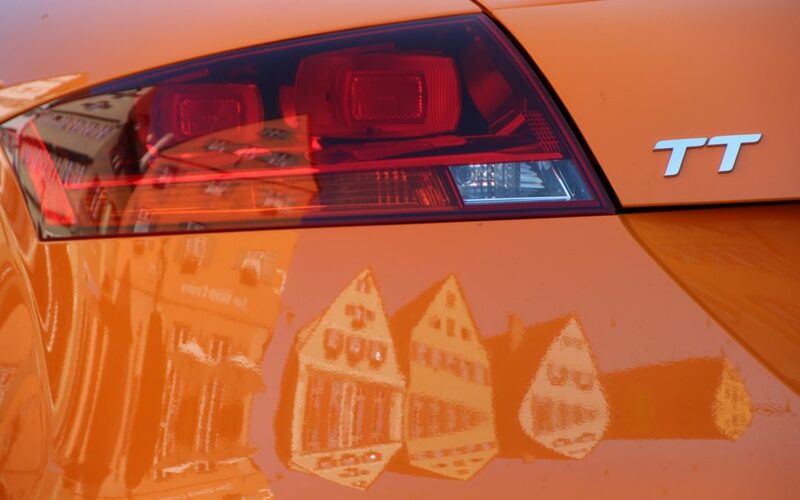 We specialise in German luxury brands and have a wealth of experience and knowledge when it comes to keeping cars in optimal condition. 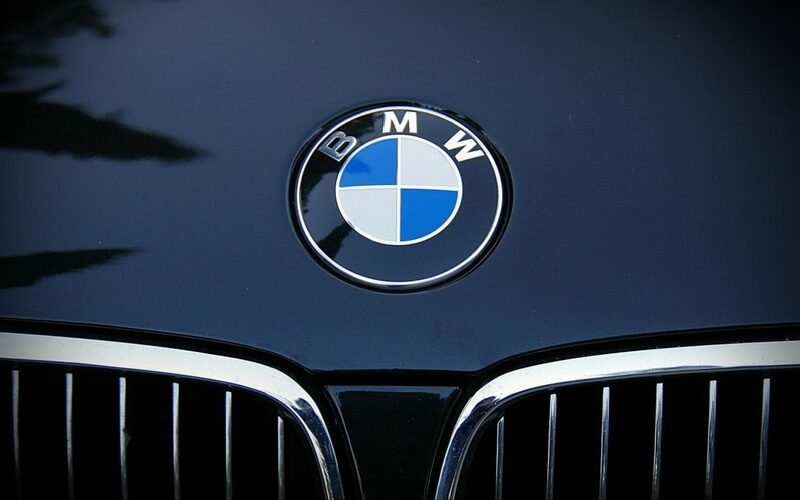 We are an independent service centre that services BMW, Mercedes-Benz, Volkswagen, Audi and Skoda. If you’re looking for European car specialists, then give us a call or make a booking with our online booking form today. 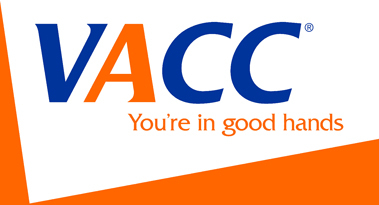 Our Volkswagen mechanics in South Melbourne regularly service and repair VW Golfs. The Volkswagen Golf GTI is one of the most popular hatchbacks amongst Aussie car buyers. The endurance of the Golf brand is a testament to its functionality and style. 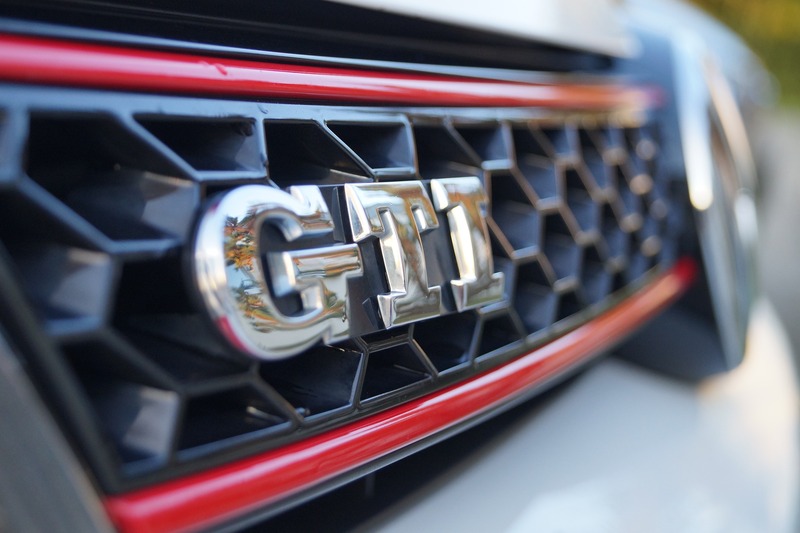 There was, however, talk of the next generation Golf GTI going hybrid but Herbert Diess, the Volkswagen Group Chairman, has revealed this is not the case. The new Golf GTI is expected to unveil in Germany in September 2019 (set for sale in 2020) but it will not be the hybrid everyone was expecting, it will rather be sticking with its petrol engine which will be tweaked for better performance. This popular car is known for its decent fuel economy and well-liked for its sporty take on the VW Golf. It’s latest unveiling will uphold its place as a benchmark amongst sporty performance-focused hatchbacks. It will still come with a standard 2.0-litre turbocharged 4-cylinder engine and front wheel drive. All the expected safety features such as autonomous emergency braking, adaptive cruise control, rear-traffic alert and forward collision warning will be offered. 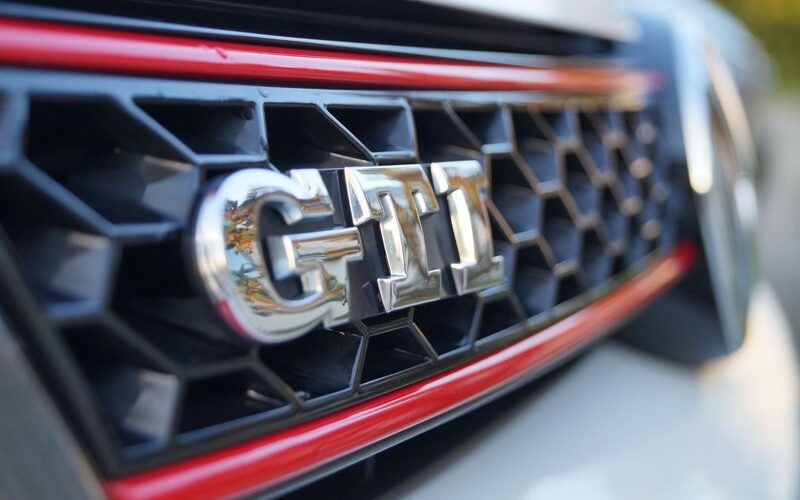 Fans of the Golf GTI are happy to hear this news and Volkswagen looks set to keep its enthusiastic fan base happy. Our Volkswagen Mechanics in South Melbourne specialise in the service and repair of VWs. We are an independent dealership alternative – we offer competitive pricing and have all the latest diagnostic equipment. Our friendly and highly skilled VW mechanics are here to assist you. We offer transparent pricing, expert advice and great customer service. We welcome all new and returning customers. If you’d like to make a booking, you can use our online booking system to secure a spot; if you have questions or need advice then don’t hesitate to give us a call. Luxury car fans are in for a treat in 2019, with one of our favourite luxury brands –Mercedes-Benz – set to release a range of new models Downunder this year. From the A-Class sedan to the GLE SUV – Mercedes-Benz is breaking new ground in terms of luxury, performance and style. At Volks Affair our Mercedes service team pride themselves in keeping your luxury vehicles in optimal condition. 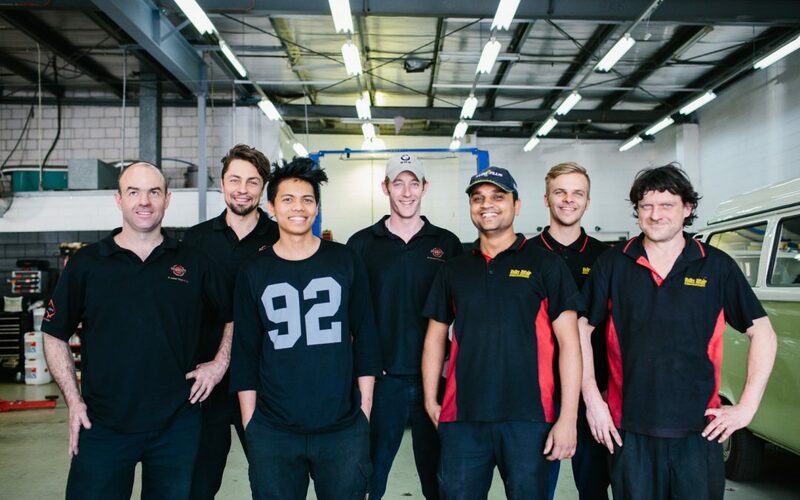 The key to maintaining optimal performance is keeping a regular service schedule – If you’re a Mercedes-Benz driver looking for a reliable Mercedes Service in South Melbourne then look no further than our first-class mechanics at Volks Affair. To keep your paintwork in great condition, you should wash your car often. This keeps it free from road chemicals and dirt – this is especially necessary if you live in the ‘salty’ coastal areas. Check your coolant, oil and window washing fluids. To check oil, you should ensure your engine has been off for at least 5 minutes. If your car feels or sounds different, let us know. It’s best to consult with a mechanic as soon as possible to prevent any potential further damage. Fill your tyres to the correct setting and keep an eye on the wear and tear. For optimal driving, your tyres should be rotated regularly to ensure even wear. Whenever possible choose covered parking to protect your car from the elements. Especially in Melbourne’s changeable climate – a sunny day may end in hail, rain and wind. Proper care and maintenance of your Mercedes can keep it running for many rewarding years. We can provide a Mercedes car service and repair at affordable and competitive rates. Our Mercedes service mechanics are highly trained and able to offer in-depth insights into the condition of your Mercedes-Benz. We are a dealership alternative and offer personal service and invest time in seeing that you get the best care possible.